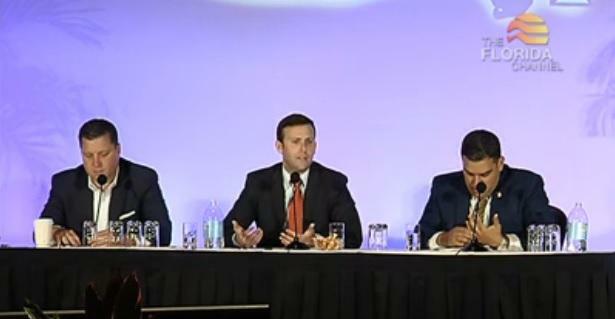 Florida lawmakers have approved a fix to the state’s death penalty sentencing system that if approved by Governor Scott, will require unanimous jury recommendations. 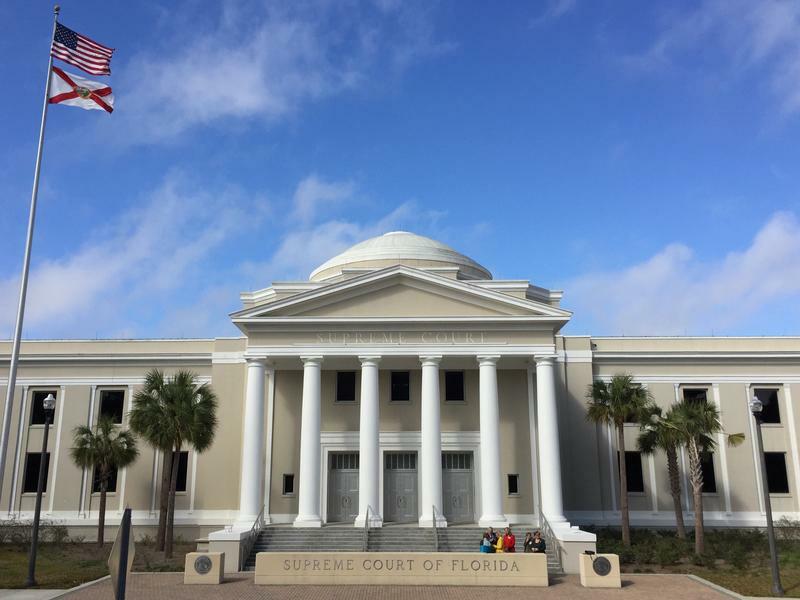 The Florida Supreme Court is considering three capital cases after oral arguments in the past week. Meanwhile the House and Senate are moving ahead with death penalty fixes. 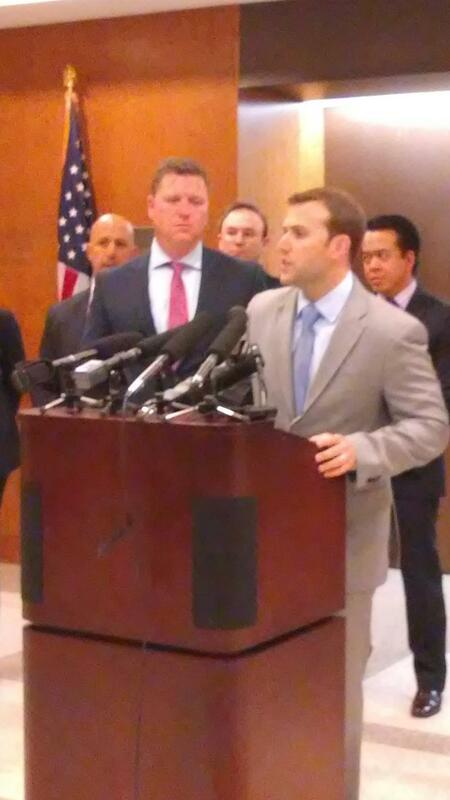 A bill preventing local governments from regulating what sponsors are calling transportation network companies is moving in the House, with major backers Uber and Lyft confident it will pass. Florida is on the cusp of joining nearly every other death penalty state in requiring a unanimous jury sentence. 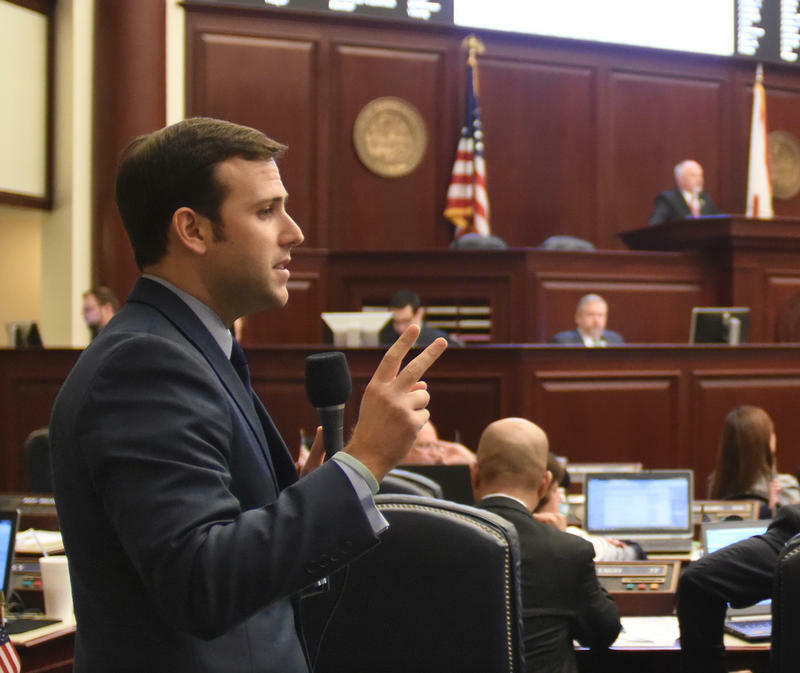 House and Senate Republicans say this is the year Florida joins 37 other states in adopting regulations for so-called transportation network companies, like Uber and Lyft. 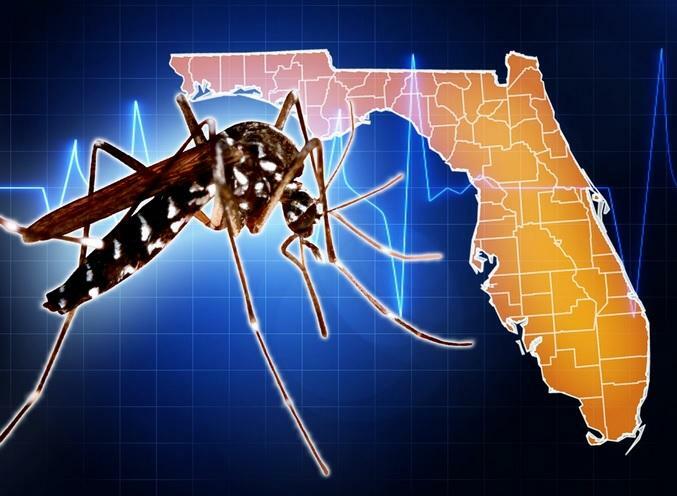 With more and more locally transmitted Zika cases in Florida, a bipartisan group of state House lawmakers are joining together to ask for federal help to combat the mosquito-borne disease.